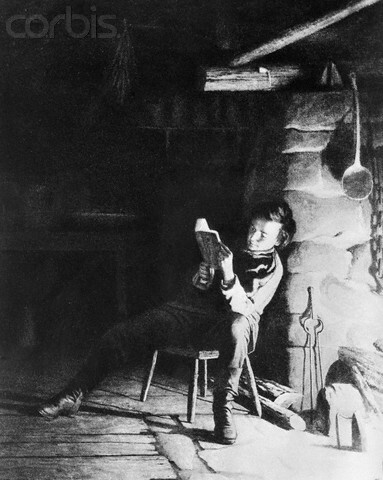 Announcing a Writing Contest: How did Lincoln”s Childhood Make Lincoln a Leader? I am announcing a writing contest for Ms. Brassfield’s class. The Topic Question: How did the events of Lincoln’s childhood influence his development as a man? 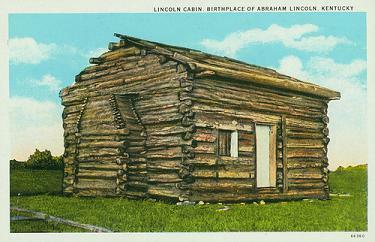 Tell me what kind of childhood Lincoln had, what was daily life like on the frontier, what events happened in Lincoln’s childhood that were traumatic or difficult during his formative years, that helped him become a president who could lead during terrible time like those of the civil war. Remember: How hard life was on the frontier. If you wanted a house you had to build it.If you wanted a simple item like bread you had to plant the wheat, tend the crops, pick the Wheat, Mill the wheat, fetch the water from the stream, raise the chickens for the eggs, chop the wood for the fire… ect….Everything had to be done by you. There were not stores. Hunger and sickness and even death were common. Remember: He was unable to attend school because the family needed him to work. 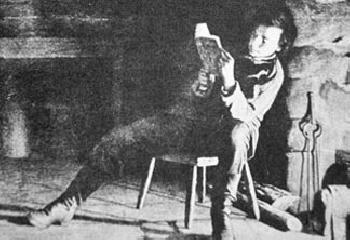 Remember: Lincoln lost his mother who encouraged Lincoln in every way his reading and his learning. Remember: Lincoln had to cooperate with all kinds of neighbors on the frontier in order to survive. 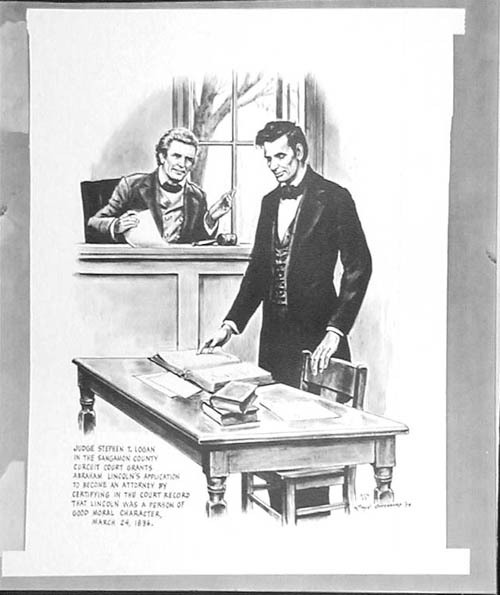 Remember: He had a great stepmother who continued to take care and encourage Lincoln as a learner and reader. We see Lincoln as a great leader, use the events from his childhood to evaluate how these events may have shaped the man to become this great man. 1. Where was A. Lincoln born? 2. What year was Lincoln born ? 3. What were his parents name? 4. Where did his family move to? 5. What did he help his father build? 6. What did Abe have to do to get books to read? 7 What happened when Lincoln was 9 years old? 8. In 1828 Lincoln first saw slaves? Where? What did he think about slavery? 9. What did Lincoln become in Springfield? 10. What was his wife’s name? How many children did he have? 11. What famous man did Lincoln debate about Slavery? 12 What year did Lincoln become President? 13. Why did Southern states try to leave (secede) the United States when Lincoln became President? 14. What is the name of Lincoln’s Famous Speech? 15. What happened to slavery? 16. What Happened to President Lincoln? 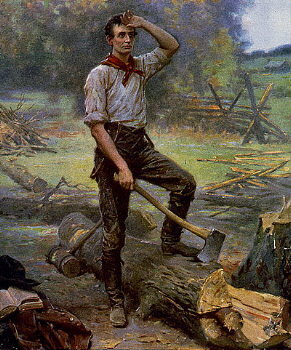 At 22 years old, Lincoln left his family and set out to Illinois. There he taught himself about the law and was admitted to the Illinois Bar Association. He worked as a successful lawyer for several years and was elected to the Illinois House of Representatives. 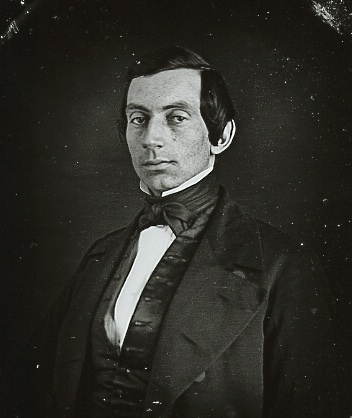 As a Representative, Lincoln spoke out against the war with Mexico and protested slavery. Many historians argue about Lincoln’s stance on slavery. Some say that his personal views and the views he revealed to the larger public were at odds. 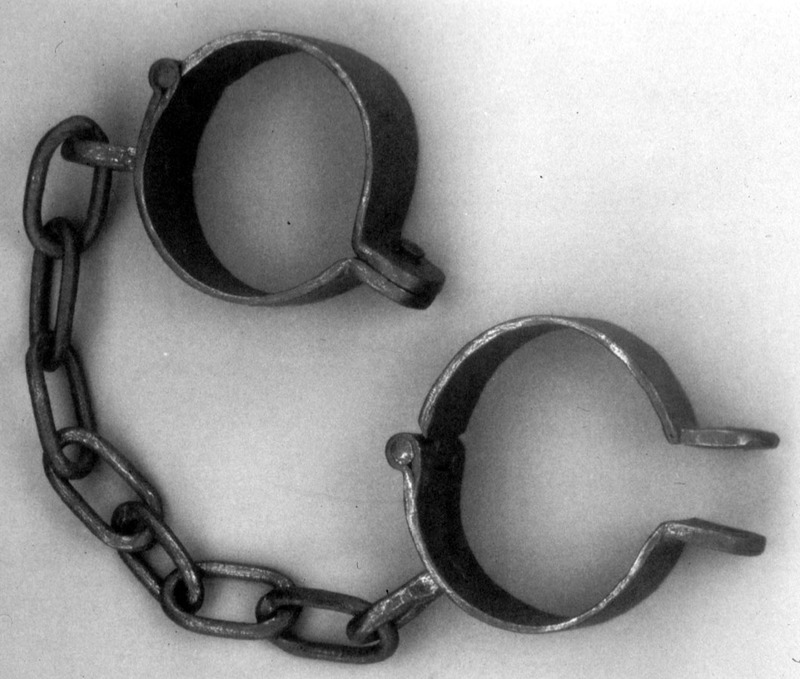 As a politician, Lincoln addressed the issue of slavery delicately. Still, his opinions were known and worried southern states that supported slavery. 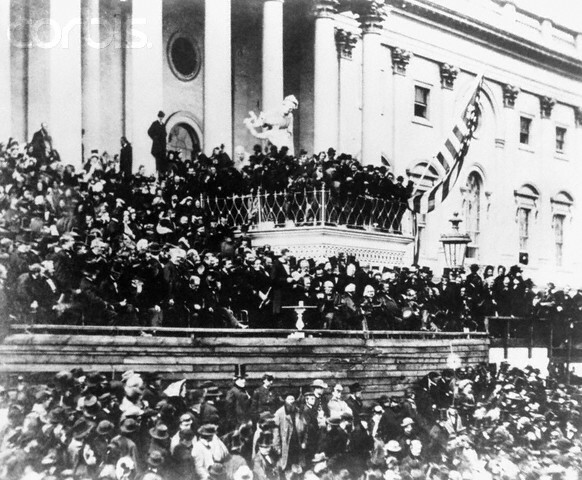 In 1860, Lincoln ran for president and won the election, becoming the first Republican president of the United States. 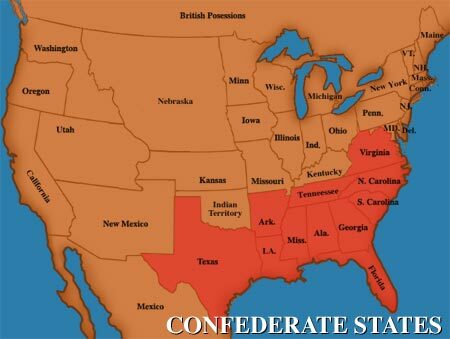 Before his inauguration, seven southern states declared their secession from the United States, forming the Confederate States of America. 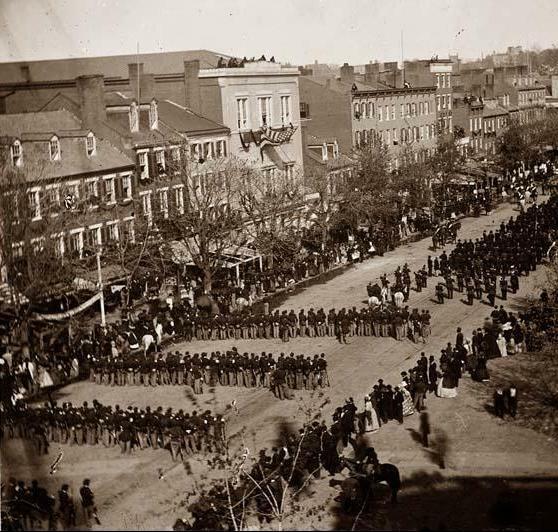 Other southern states remained with the Union but showed their support for the Confederacy. 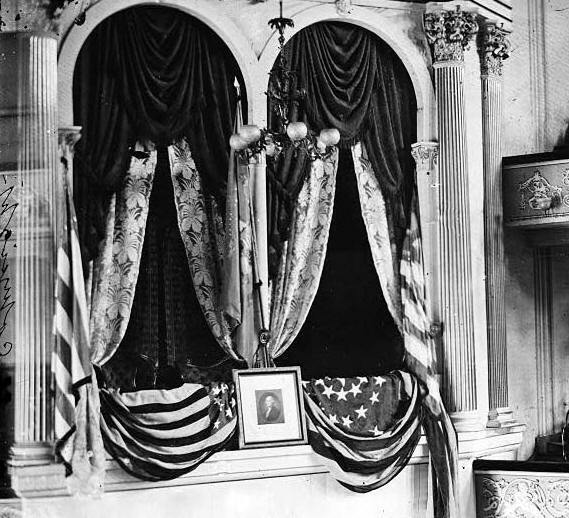 Lincoln refused to recognize the Confederacy and promised the country that it would not be divided. Thus, the Civil War began. 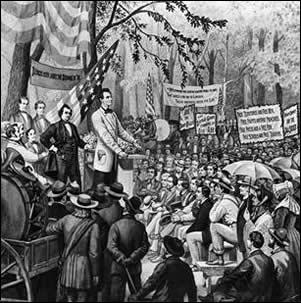 In 1862, Congress passed the Second Confiscation Act, which freed slaves in territories not under Union control. Lincoln enacted this law with his Emancipation Proclamation. Slaves were freed in the rebellious states and the Confederacy was weakened. However, slaves were not freed in the border states, whose support and loyalty Lincoln needed. 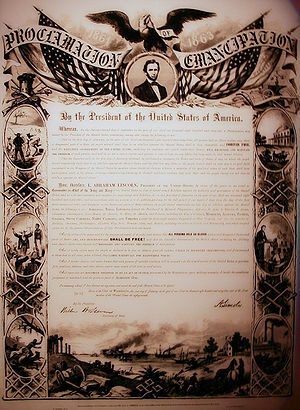 Even though the Emancipation Proclamation did not free all slaves, it brought the problem of slavery to the forefront. Eventually, the 13th Amendment abolished slavery and all people were free. 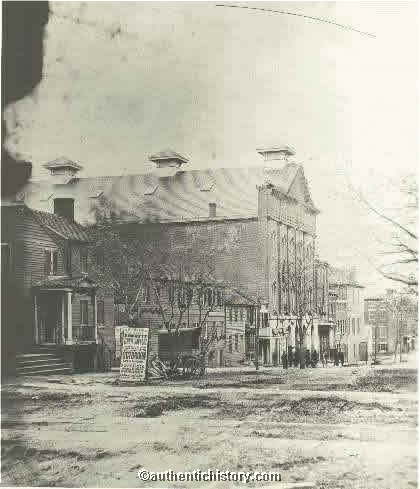 Shortly after the end of the Civil War, President Lincoln went to the Ford Theater to watch a play. 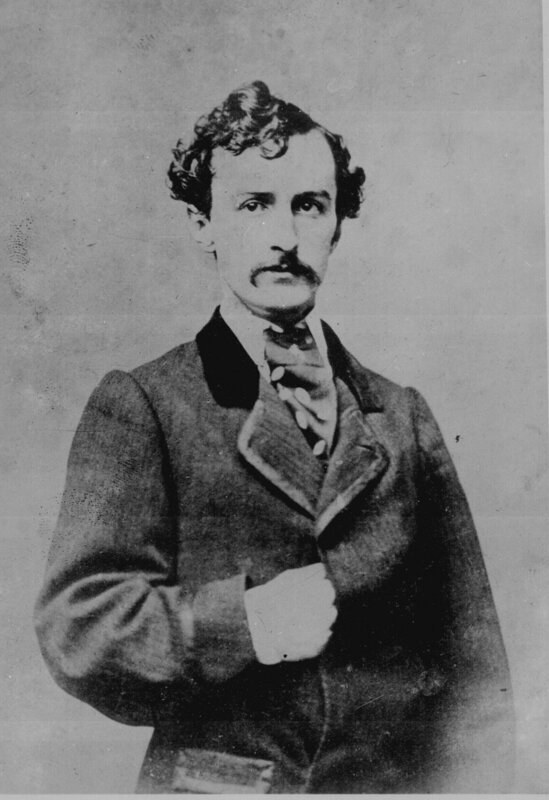 John Wilkes Booth, a Confederate spy, shot Lincoln in the head and fatally wounded him. Lincoln died in a house across the street from the theater. Booth escaped but the army tracked him down and shot him.